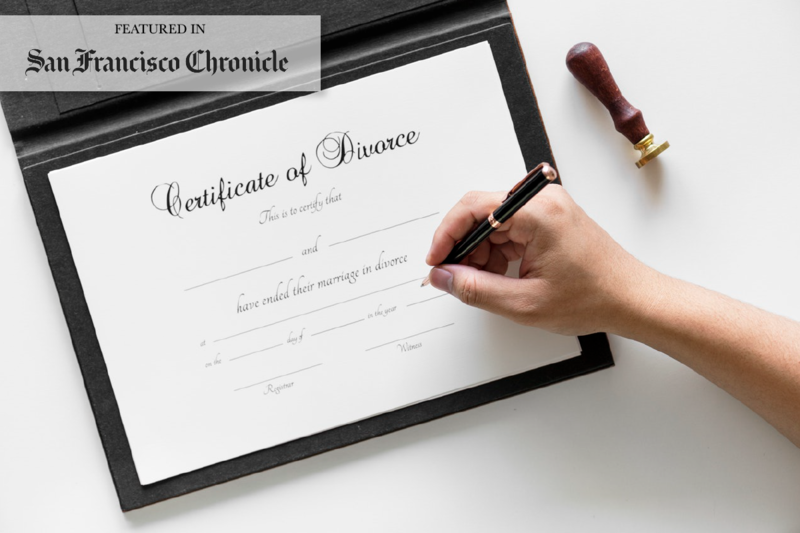 Kathy was recently quoted in the San Francisco Chronicle for Liz Weston's 5 divorce mistakes that can cost you. UPDATE: This story has been featured in many more publications including The New York Times, The Star Tribune, and CBS News. Read what Kathy had to say about how to financially navigate your divorce here.